The SoundTrack is designed for wide audience - from amateurs to professionals. For everyone, who wants to improve his/her ear for music ability. 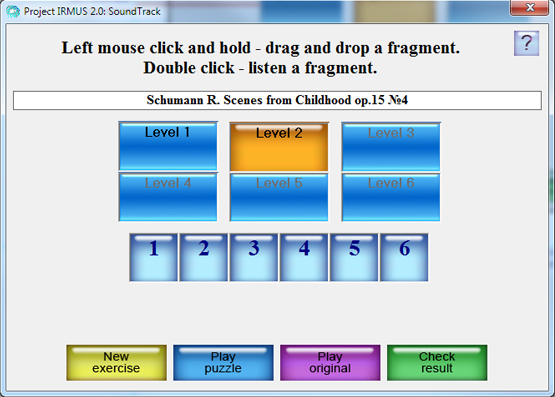 And, of course, this software is developed for teachers to help them in their every day routine. Support for SoundTrack is available from the Publisher site. Planetsofts.com didn't scan SoundTrack for viruses adware, spyware, or other badware. For safety reasons, we recommend that you always keep an updated antivirus installed on your pc when downloading and installing software from the web.